An Old School, Personalized approach. 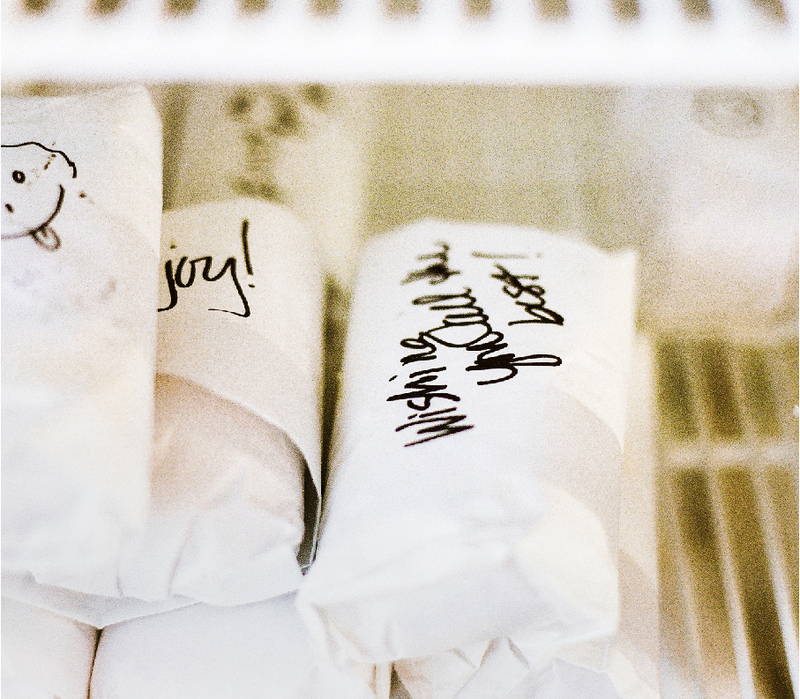 Led by a collection of seasoned butchers, we’re a whole animal butcher shop located in Phoenix, AZ. Specializing in all-natural meats from the finest family-run farms and ranches across Arizona and beyond, we offer only Pasture Raised Grass Fed Beef and Lamb, All Natural Non GMO Pork, Free Range Organic Chicken and more. Working exclusively with ranchers and farmers who care about our planet and the animals they raise, we’re bringing trust and transparency back to the food you feed your family. Most important, we pride ourselves on customer service, and will gladly hand-cut any order just the way you want it. 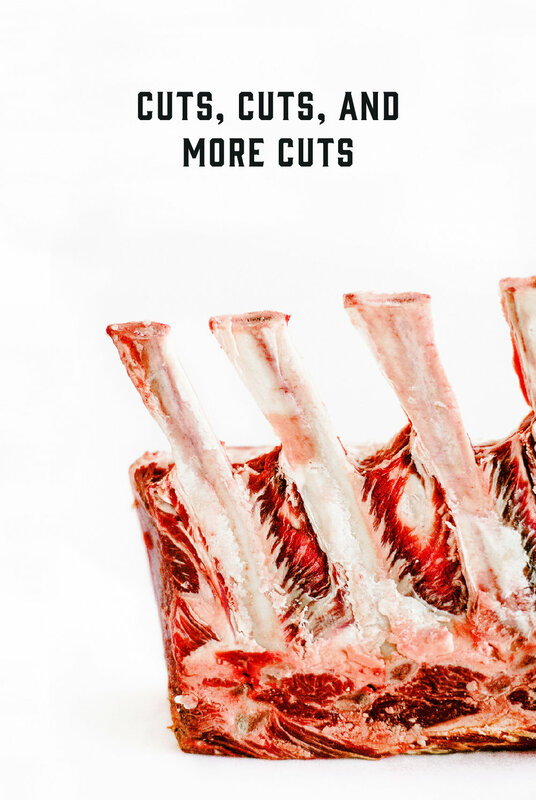 We offer over 30 cuts of beef, 22 varieties of pork, 18 cuts of chicken, and 18 cuts of lamb. We bring in whole animals and hand cut them on site to provide you with the freshest cuts of meat. We have pre-prepared options in store to make cooking your favorite meat easy and delicious. Arcadia Meat Market owner, Nick Addante, has a passion for healthy, grass fed, pasture raised, organic proteins. A Phoenix native, Nick is a partner at Arizona's only certified grass-raised beef producer, and has procured a team of butchers aligned with his food philosophy to create a vision for a sustainable and responsible hand-carved butchery experience. Donate 1lb of Arizona Grass Fed Ground Beef to the local charity of the month for $5.